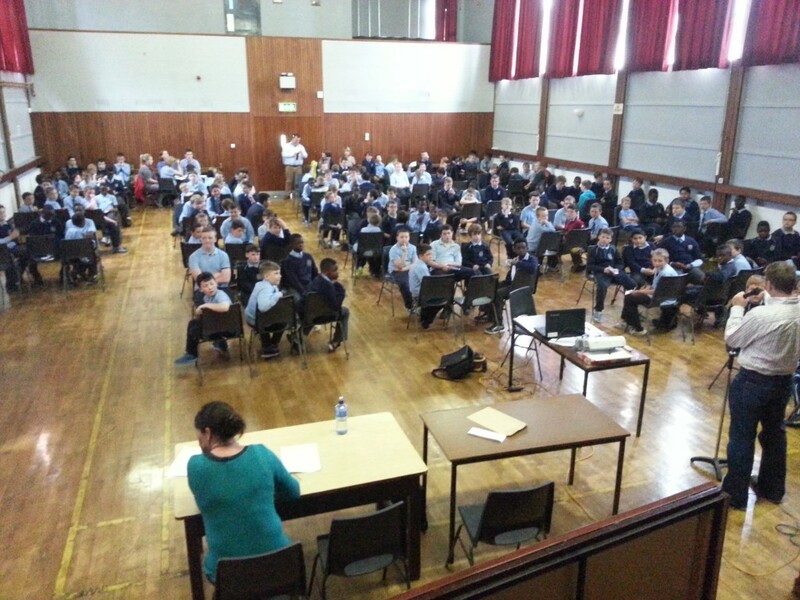 Today we had our CHAMPS Week GAA Quiz. 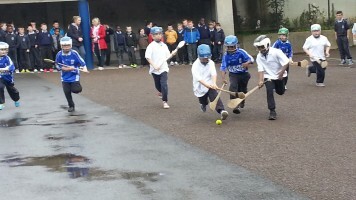 Teams are made up of boys from 3rd, 4th, 5th and 6th classes. 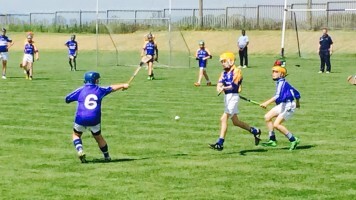 It’s a great opportunity for senior pupils to work with the younger boys, to show leadership and the younger boys take great pride in working with the older pupils. 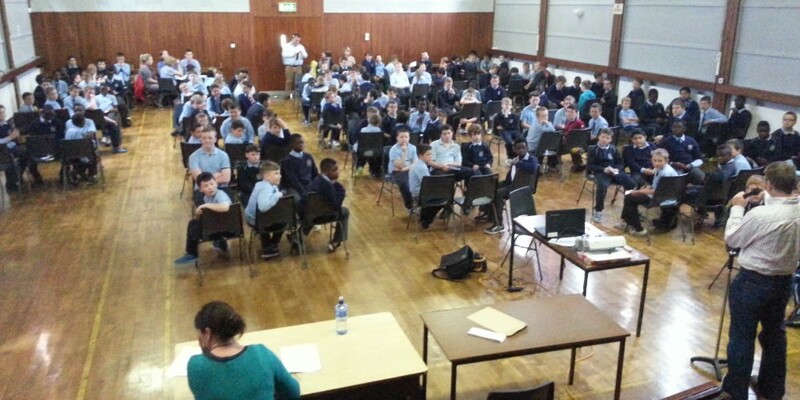 Here we see the teams listening to Mr. Fanning as they get ready to answer questions ranging from what is the colour of the Lismore jersey to which famous Mount Sion and Waterford Hurler retired from Inter- County hurling this year? 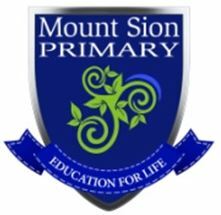 The winners will be receive their awards on Monday 23rd June at our End of Year Assembly! Congratulations to the winning team of Bailey Carton, PJ Fanning, Damian Kowalczyk, Seán Foran, Ian Kelly and Nathan Byard, Well done lads you’re the 2014 CHAMPS Week GAA Quiz Champions!